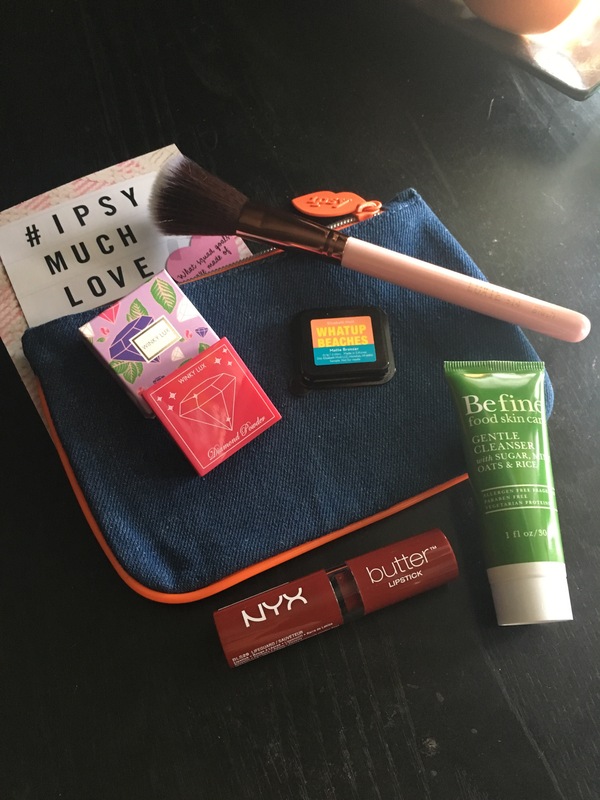 I’m loving all the products in my March Ipsy Glam Bag + the bag this month is my favorite so far! Keep reading to see what I got and my review on the products. 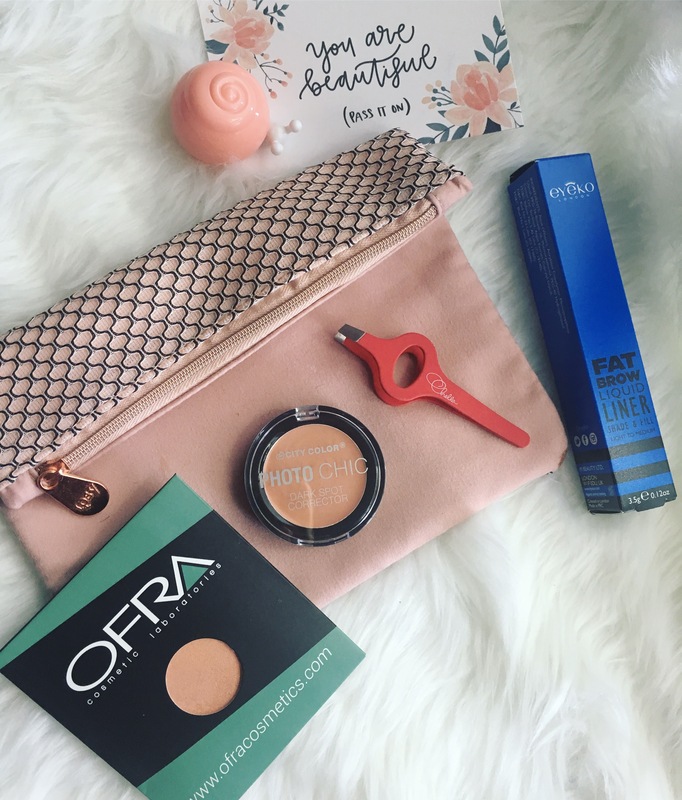 Ofra Cosmetics Peach blush: this is a gorgeous shade! 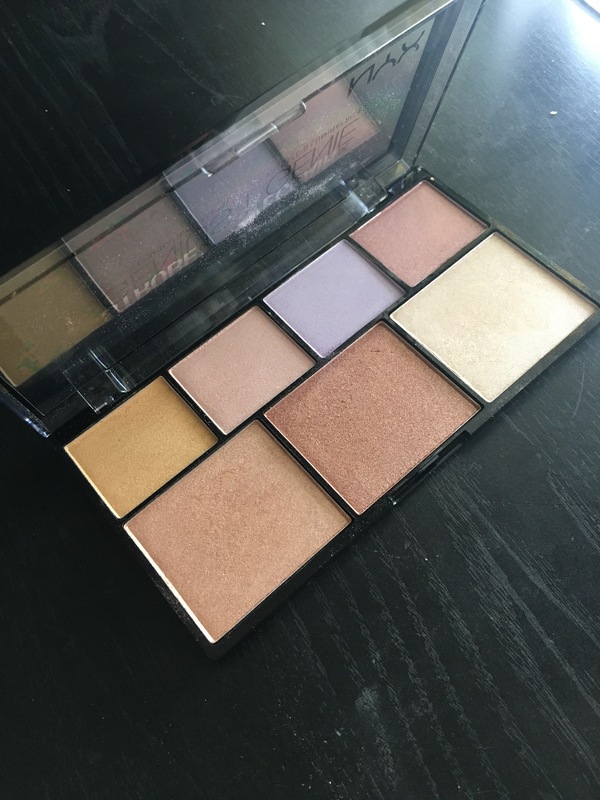 It is a little too shimmery to use solely as a blush for me, but I love it as a highlight or shimmer shade for the center of the eyelid. 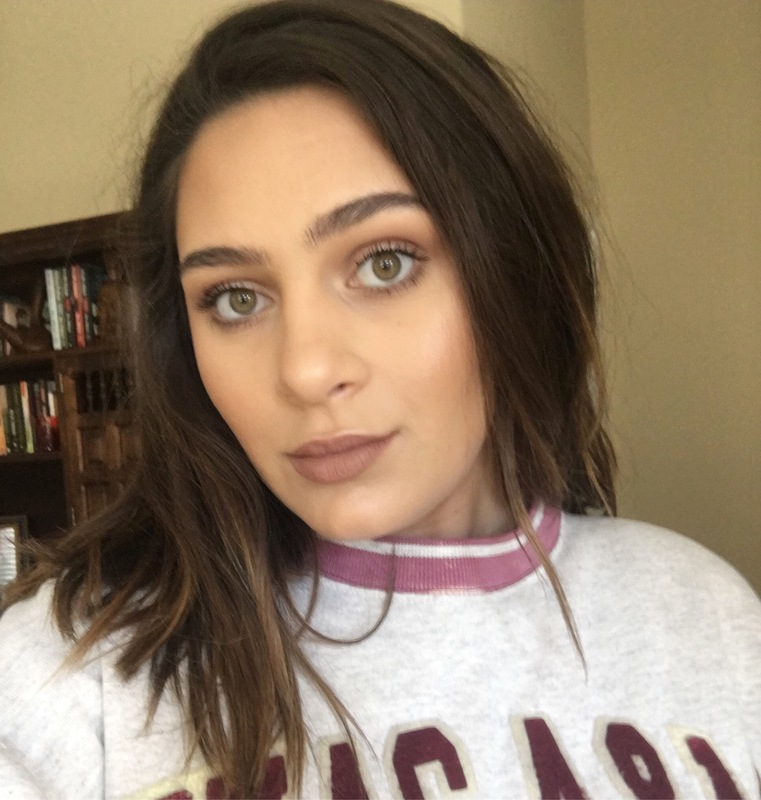 City Color Photo Chic Dark Spot Corrector: I love the dark circle Corrector from Nyx and this one works just as well for me! 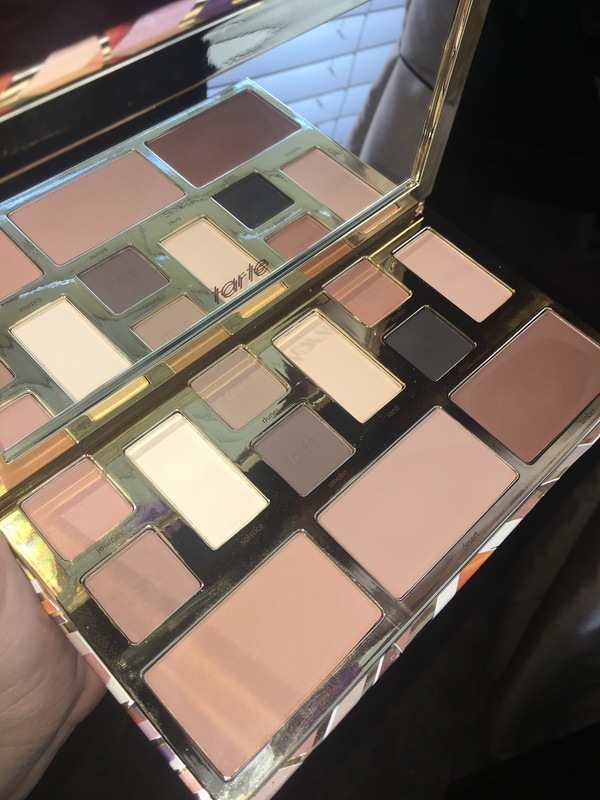 It has a little bit more of a peachy tint so it corrects my dark circles really well. It does not crease on me and concealer still applies well on top of it. I can also wear this by itself if I don’t feel like putting on any heavy makeup. Chella Tweezers: First, I think the design of these tweezers is so cute! Aside from that, they are really good for getting out tiny stubborn hairs that grow outside the shape of my brows. Love them! Eyeko Fat Brow Liquid Liner: I was kind of thrown off by this product because I’ve never seen or used anything like it. Basically it is a felt tip eyeliner pen- for your brows! It is not super pigmented which is a good thing because it does not make my brows look like they are drawn on. The only thing I’m not crazy about is the shade because it has a slight greenish tint to it. But if I only use a little bit you cannot really tell. 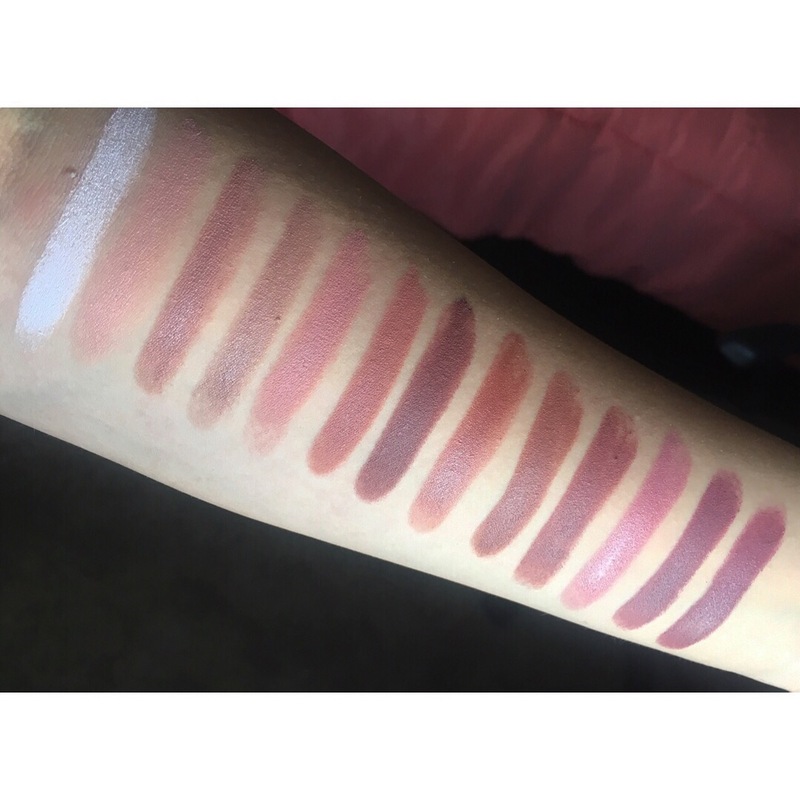 Overall, I like how unique and easy to use this product is! Ladykin Affinitic Snail Cream moisturizer: Snail secretion in facial moisturizers is a Japanese beauty trend that is making its way to America. Snail secretion sounds gross to be putting on your skin, but it has amazing moisturizing and anti-aging benefits. 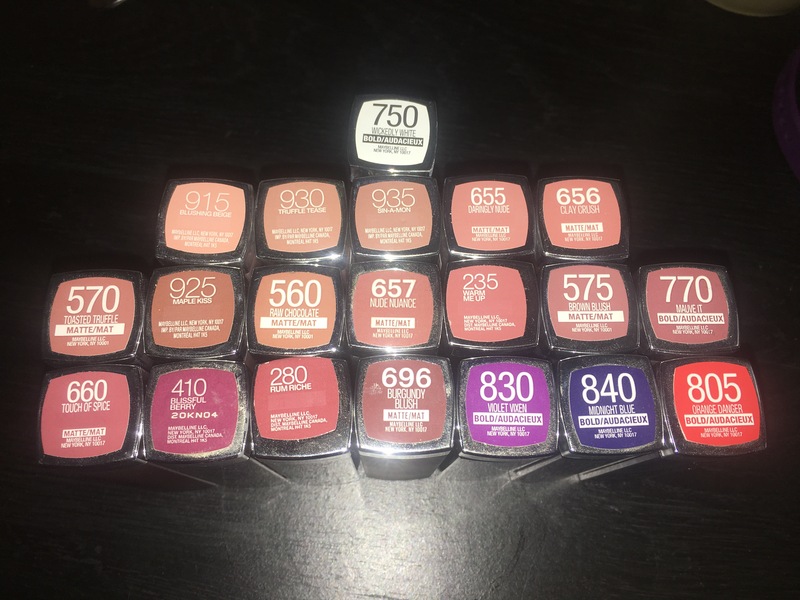 I was super excited to receive this product in my Glam Bag this month because I have wanted to try this trend out for myself. I love how quickly this product absorbs into my skin without leaving a greasy residue. It leaves my skin feeling really soft and smooth. It also smells really good, which I was not expecting. I am not sure if this a new product, but it is new to me! 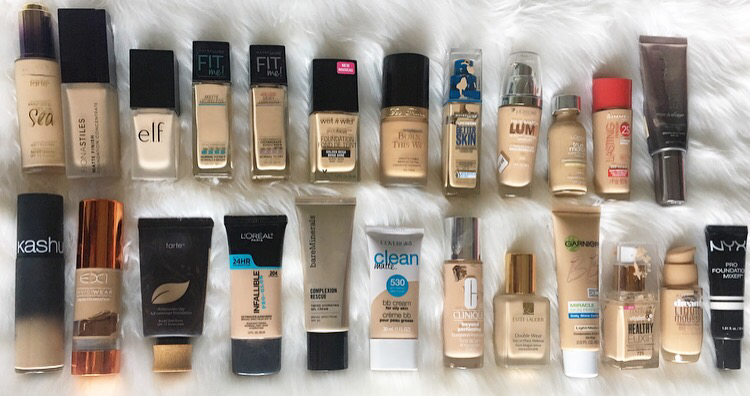 I have been looking for a foundation that isn’t super full coverage and that I can just apply really quickly and run out the door. 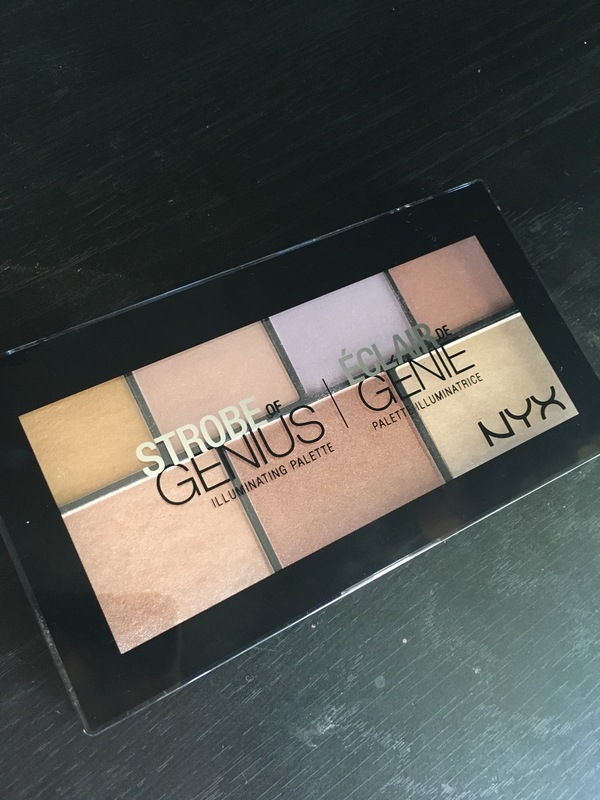 Keep reading for my full review on this product! 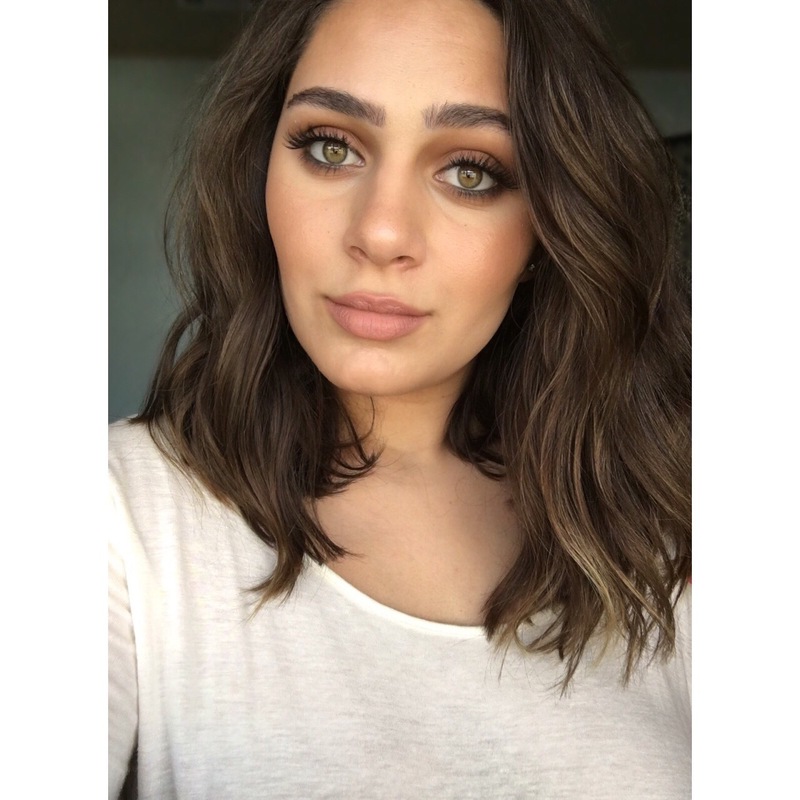 This product is perfect for achieving the popular “no makeup” makeup look. 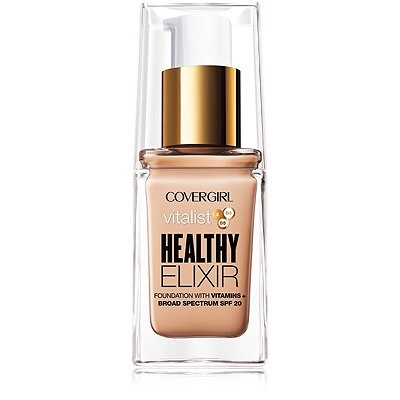 This product does say it gives sheer to medium coverage and this is very true. 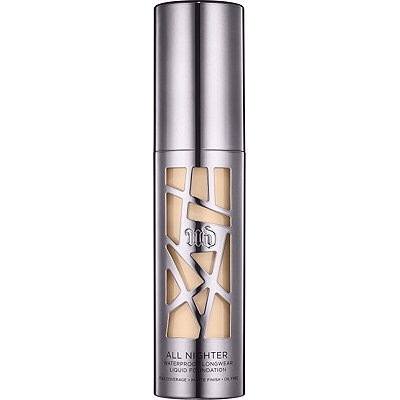 One layer evens out my skin tone nicely, but to cover any blemishes I apply a second layer. It builds up to a medium coverage nicely and still just looks like a better version of my skin. Sometimes if I do not want to wear a foundation, I will Conceal any blemishes and then apply this product on top. This technique gives me a full coverage appearance without feeling too heavy or looking like makeup. It is suggested to apply the product with your hands, but I still like to use a beauty sponge and the finish still looks great! I was expecting the consistency to be very liquid-y, but it actually had a lightweight whipped consitency. My skin has become less oily and more on the combo to normal side, so I really like the dewey finish this tinted moisturizer gives. 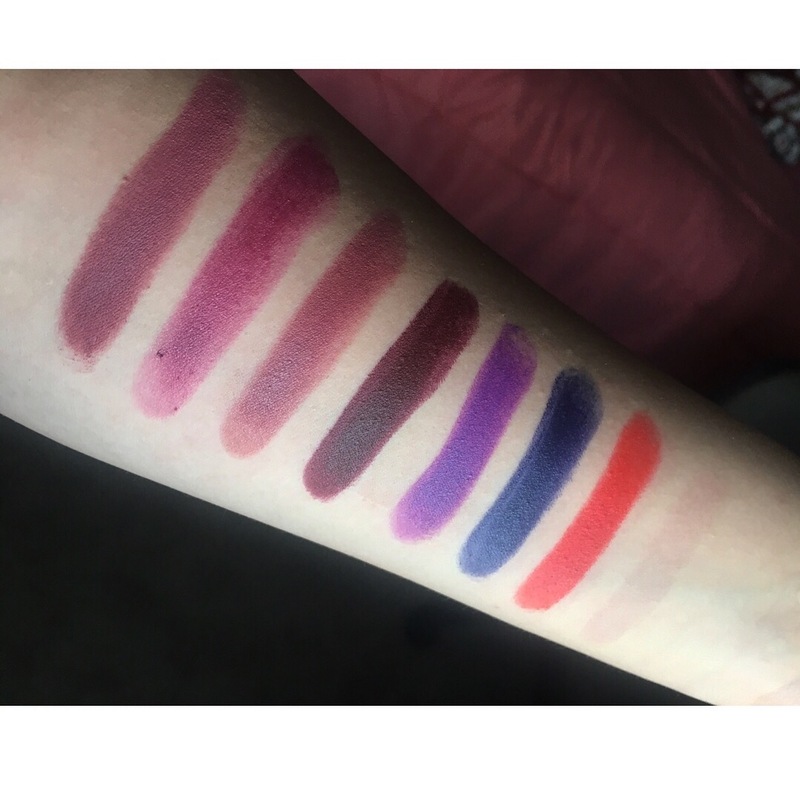 The website does not mention how long lasting this product is, but I have worn it for a good 10 hours and it still looked pretty good when I went to wash off my makeup. It separated a little bit around my nose, but almost every foundation I have does the same thing. On me, it did not look too greasy and held up nicely throughout the day. However, if you do have really oily skin, I would not recommend this product for long wear. For oily skin I think it would be nice if you just need some coverage to go run a few errands, but since it does have a really dewey finish, I do not think it would last as long on oily skin types. 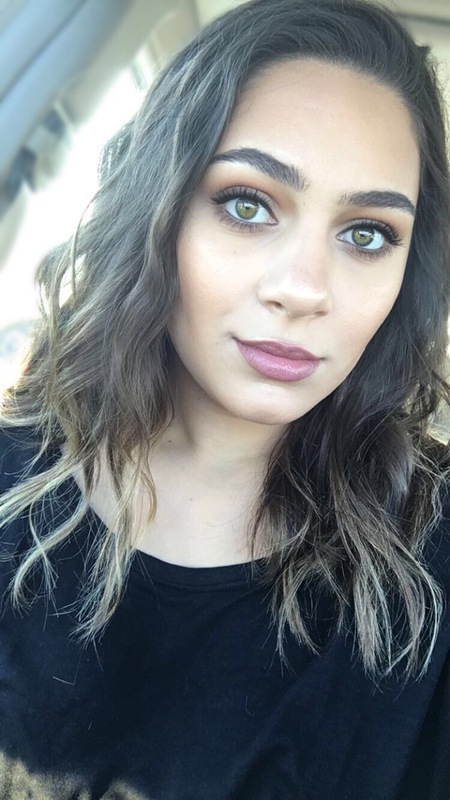 Overall, I am very happy with this product and have been wearing it everyday since I bought it. 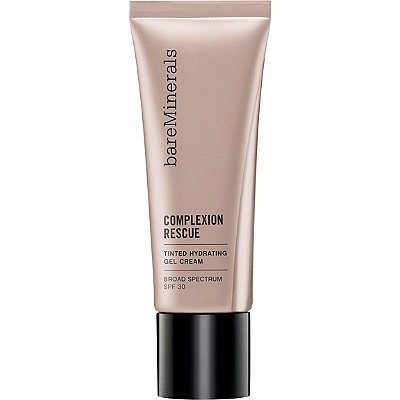 The Garnier BB Cream used to be my #1 favorite, and while I still like that product, the Complexion Rescue tinted moisturizer definitely stands out for me!